After you decide on what hairstyle you want to have, styling your hair the way your barber did can seem unachievable. 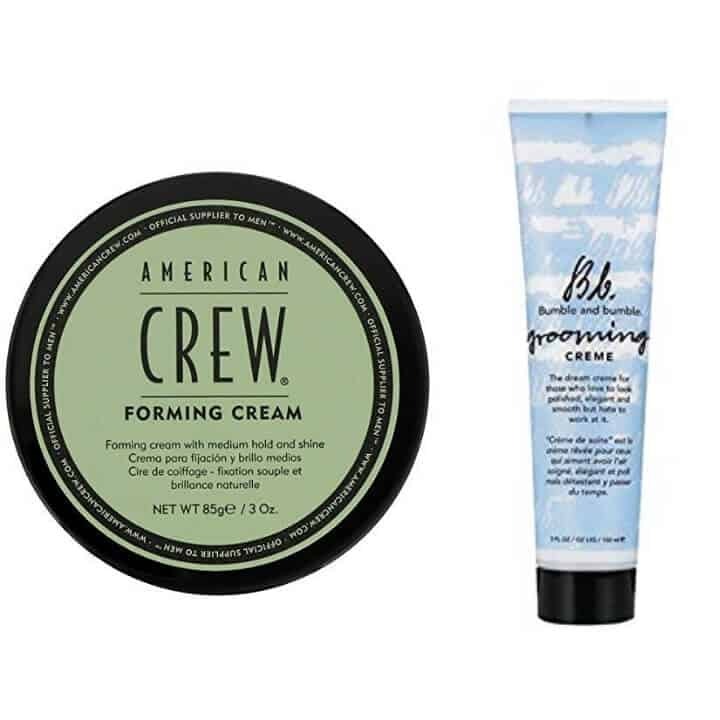 The products that you use play a huge role in the look of your hair. 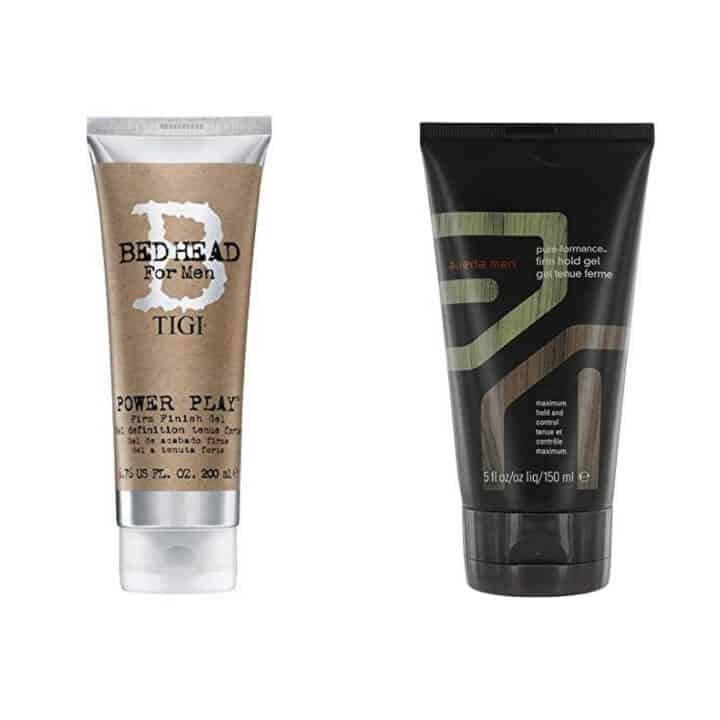 Here are the best hair styling products for men to look their very best. 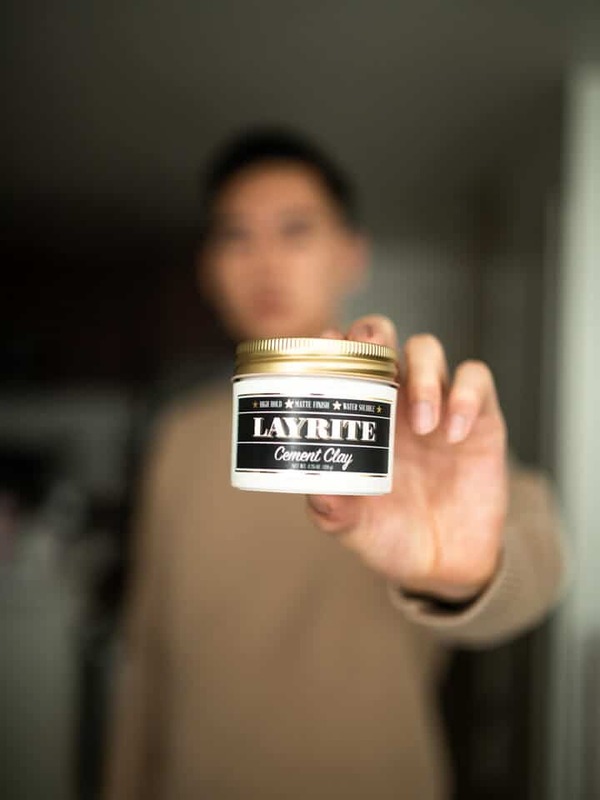 Pomade, Wax, Cream, Gel or Clay? 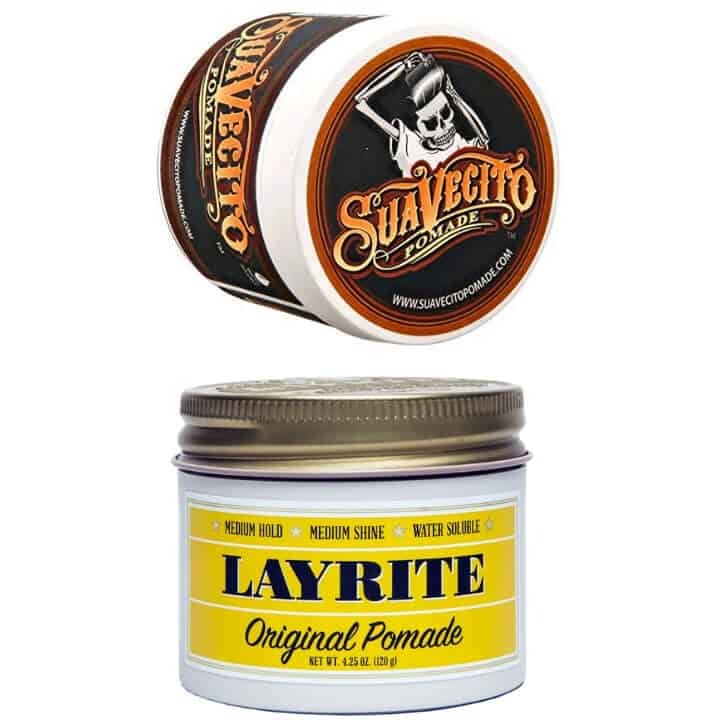 The difference between a great hairstyle and an average one comes down to the products you use. 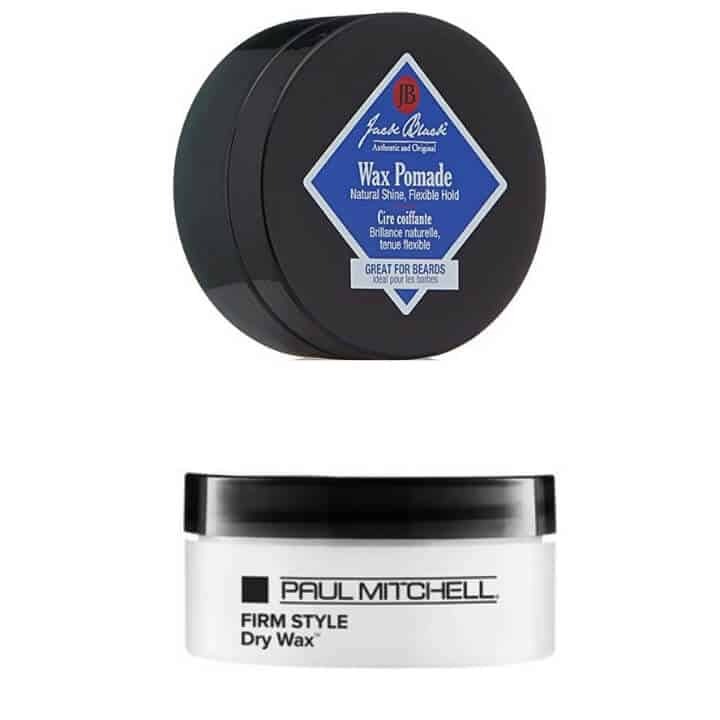 The best hair styling products also depend on the look you are going for. It sounds complicated but you don’t have to worry. We will go over each one, their purposes and the best products in each class. Here’s why: when you apply clay to dry hair, it offers a medium hold + low shine. 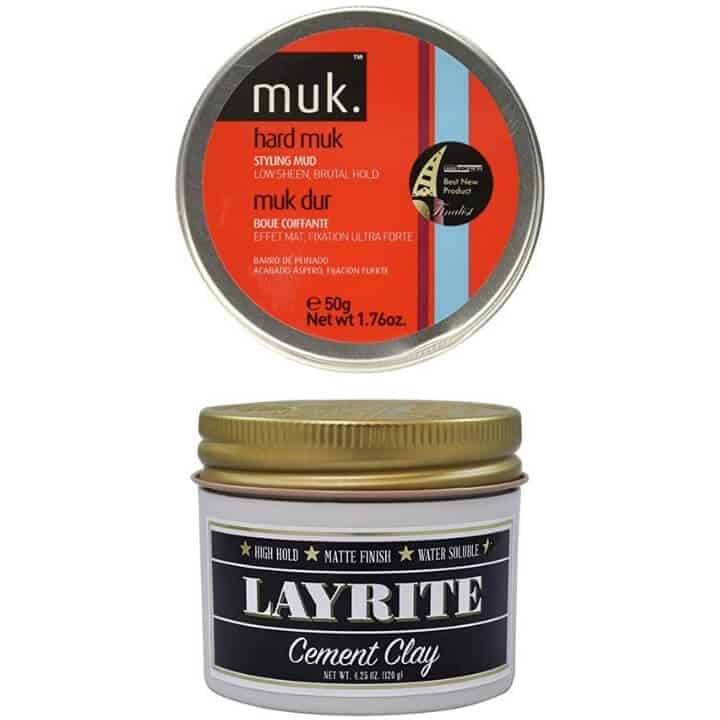 However, when you apply clay to damp hair, it offers a high hold + medium shine.